I don’t find myself posting as much but that doesn’t mean I haven’t been busy. New Jersey Oath Keepers have held several events and we’ll be back at the Autumn Lights Festival in the near future. We’ll also be heading down to Washington DC on July 29. 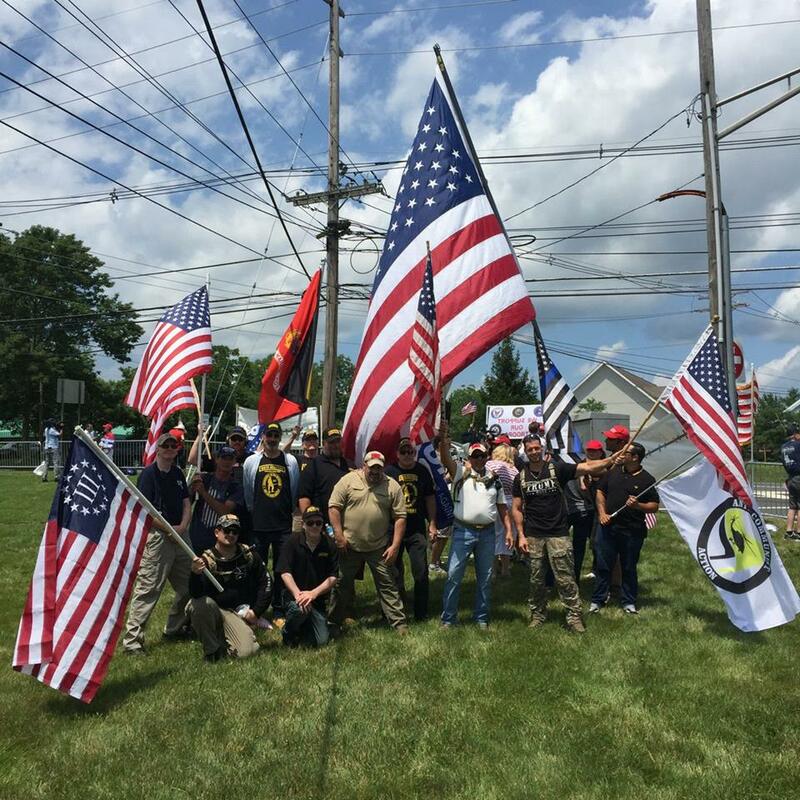 It’s always great to meet fellow Oath Keepers from both New Jersey and surrounding areas. For example, last week we were in Bedminister, NJ. Also, though it is speculated that Clinton won the “popular vote”, I for one, am glad our Presidential elections are actually determined by our Electoral College.